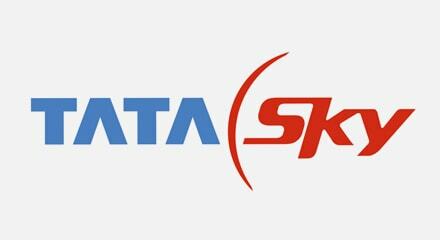 Tata Sky offers its Indian viewers a world-class television viewing experience through its satellite service. Offering superior digital quality picture and sound, Tata Sky aims to empower the Indian viewers with choice, control and convenience through their wide array of programming choices and interactive features. In only 10 months, Genesys improved overall efficiencies, delivering a completely integrated platform across all service channels to effectively meet the requirements of their 12-million subscribers. Supporting all channels (e.g. email, chat, voice and social media), Genesys helped turn around service levels. Tata Sky now experiences a customer experience platform that gives complete visibility and control along with robust reporting which delivers critical customer information into the hands of their agents.